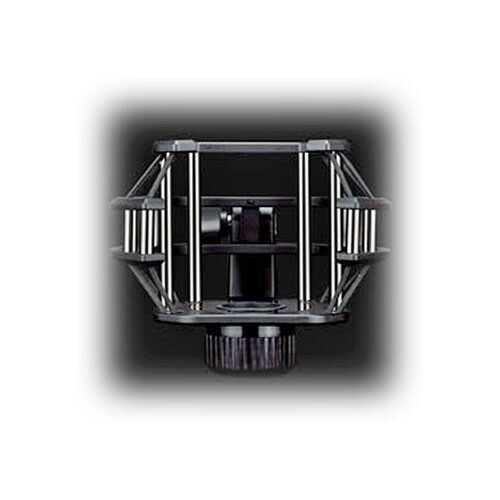 The Lewitt LCT 40 SHX Shock Mount is intended for use with the Lewitt LCT 540 and LCT 640 condenser microphones. The mount effectively absorbs shock and suppresses handling and structure noise. The base is compatible with 3/8" and 5/8" thread fittings. Box Dimensions (LxWxH) 8.3 x 6.4 x 4.3"